Are you wondering how I learned this recipe? I got this recipe from my friend Seema. 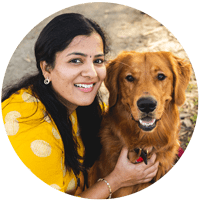 :-) Actually, she shared Konkani style fish curry making on her stories. I always love fresh ground spices with coconut. So I commented saying I am going to try this curry with paneer. And Seema suggested to use red kidney beans instead, and I tried it in the next couple of days. 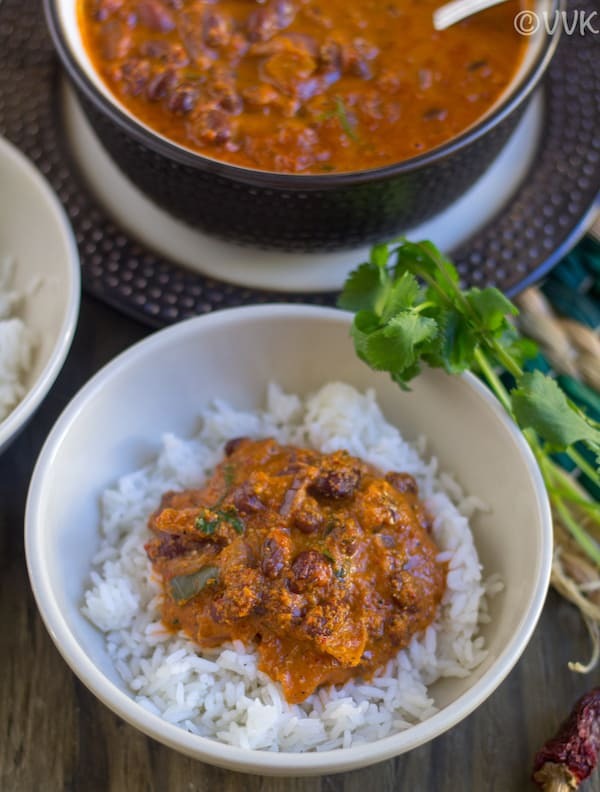 The taste was terrific, and I started to make this curry with different beans, but red kidney beans top the list for sure. 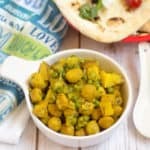 So what makes this curry delicious? Of course the not-so-exotic spices, coconut and coconut milk. I am saying not-so-exotic because the spices used in this recipe will be there almost all the time in most of our kitchen pantries. It is the coriander seeds, whole peppercorns, and red chilies. Amazing huh? 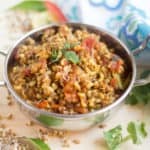 Between you can check out other vegetarian Konkani recipes here. Pre-Planning and Cooking the Beans. 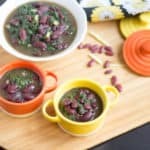 You can batch the red kidney beans during the weekend, and once you have beans ready, it is so easy to make this curry. You have to prepare the masala. Then saute the onion and cook the masala and red kidney beans together for few minutes and add the coconut milk and simmer it again. That’s it. As always, planning helps a lot in cooking. I know how weekdays are busy with work, kid’s homework, classes, games, tournaments because I am going through the same phase too. I started making a meal planner, and I am sharing it on my IG. Soon will be sharing it here on the blog as well. So stay tuned. 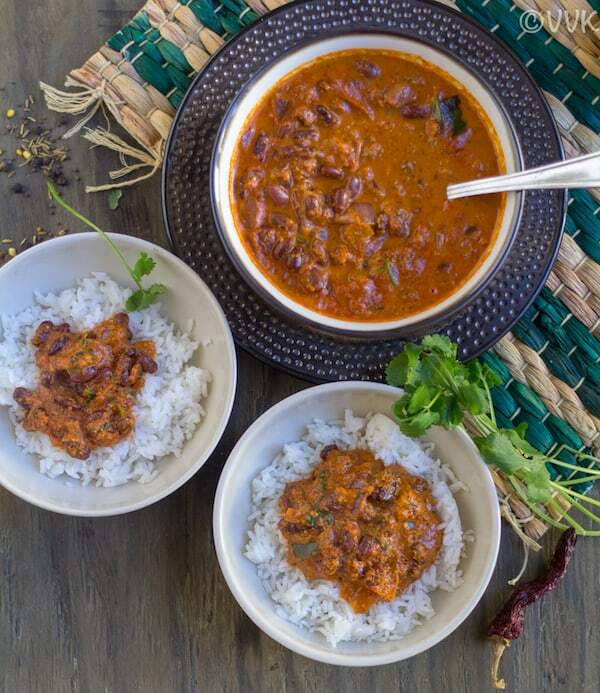 :-) But for now, here is the Konkani style rajma curry recipe video and find the written recipe below. Soak the red kidney beans for at least 8 hours and drain the water. Pressure cook the red kidney beans by adding 2 cups of water in your preferred way. 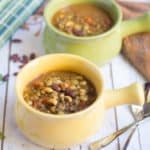 I cooked the beans in my Instant Pot at high pressure for 6 minutes and released the pressure naturally. Reserve 1/2 cup of the beans water and discard the remaining water. Heat the pan and add the coconut oil. When the oil is hot, add the cumin seeds and torn curry leaves and allow it to fry for 30 seconds. Then add the chopped onion and cook until the onion turns translucent. At this stage, add the ground masala, rajma water, and salt. Mix and cook for two to three minutes over medium heat. Then add the cooked kidney beans and coconut milk and simmer it over low heat for three minutes. Finally, add the chopped cilantro and turn off the heat. That’s it. Rajma curry is ready. Serve hot with rice. You can use homemade coconut milk but make sure you are using the thick milk. Instead of red kidney beans, you can use other bean varieties or even paneer or tofu. 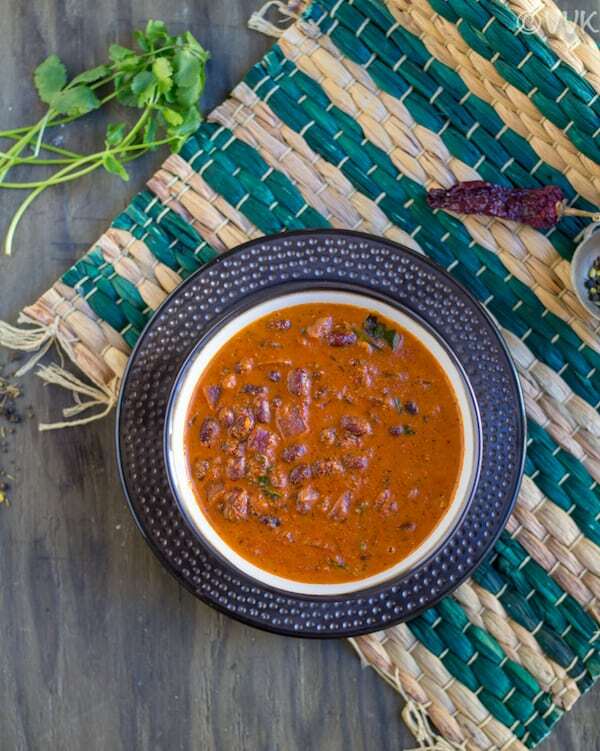 PS: If you try this rajma curry, please don’t forget to comment and rate this recipe. Also, please like my video and do subscribe to my YouTube channel. 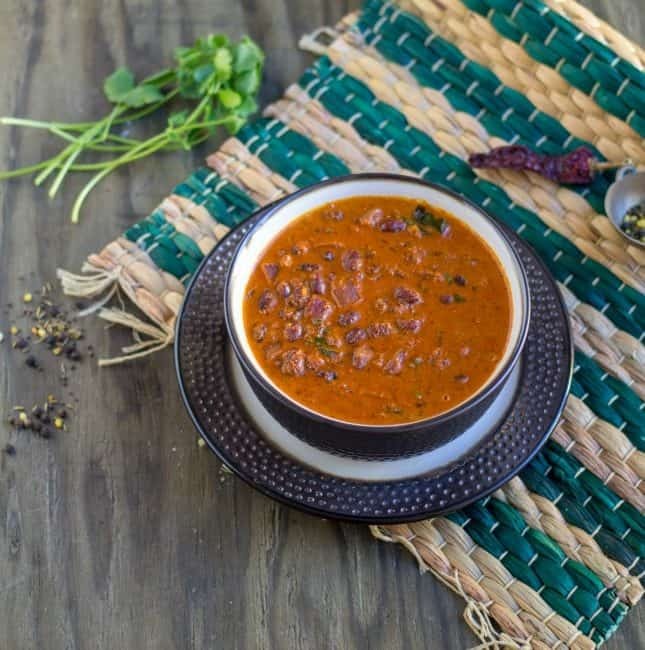 A lip-smacking vegan red kidney beans curry with fresh ground spices, coconut and coconut milk - perfect rice and roti accompaniment. That's it. Rajma curry is ready. Serve hot with rice. 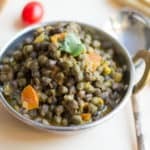 Rajma is one of the best food for human health and vegan red kidney beans curry is something new that you have provided here. Best thing is that you have written in a very beautiful way. I would like to thank you for this recipe and i hope that you will continue your good work.